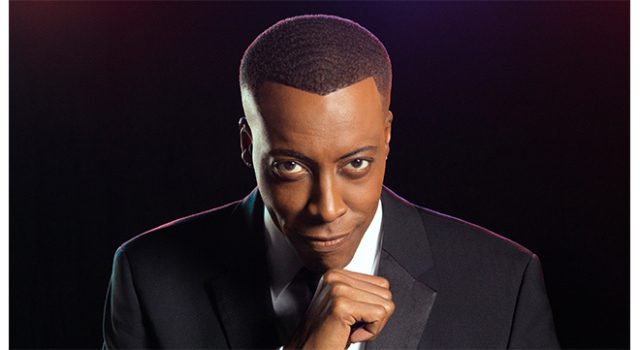 Today comedic juggernaut Arsenio Hall debuted on the Tom Joyner Morning Show (TJMS). On Friday, December 9th, Tom Joyner announced that five all-star comedic personalities will join the top urban radio show’s line up in 2017. Arsenio Hall plus Bill Bellamy, Kym Whitley, returning co-host Sherri Shepherd and Lavell Crawford are featured co-hosts weekly. Arsenio Hall is kicking off his national stand-up comedy tour with dates scheduled throughout 2017. Hall will also appear in the upcoming Netflix film ‘Sandy Wexler; with Adam Sandler. The TJMS broadcasts live weekday mornings from 6:00am – 10:00am ET nationwide. For more information visit BlackAmericaWeb.com.